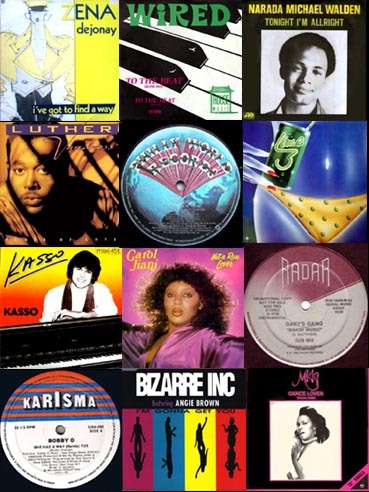 Do you like old school disco? Do you like Italo? Do you like the early days Soulshow opener,”Narada Michael Walden–Tonight I’m Alrigh”? Listen to my show on monday evening 20.00 CET .